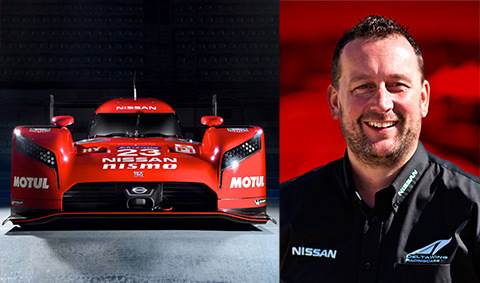 I managed to snag a telephone interview with Darren Cox, the Global Motorsport Director at Nismo, about the Ben Bowlby-designed Nissan LMP 1 which will race at this year’s 24 Hour of Le Mans. Cox said that Nissan is doing this car because it wants to associate itself with breakthrough engineering. 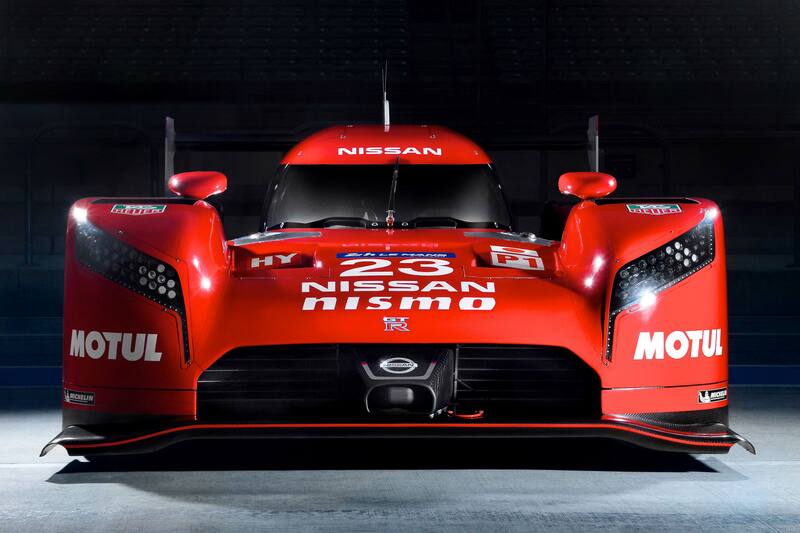 It wants to make a big statement about its innovative capabilities and is using motor racing to make that statement. This ties in with Nissan building advanced production vehicles such as the Leaf and GTR. 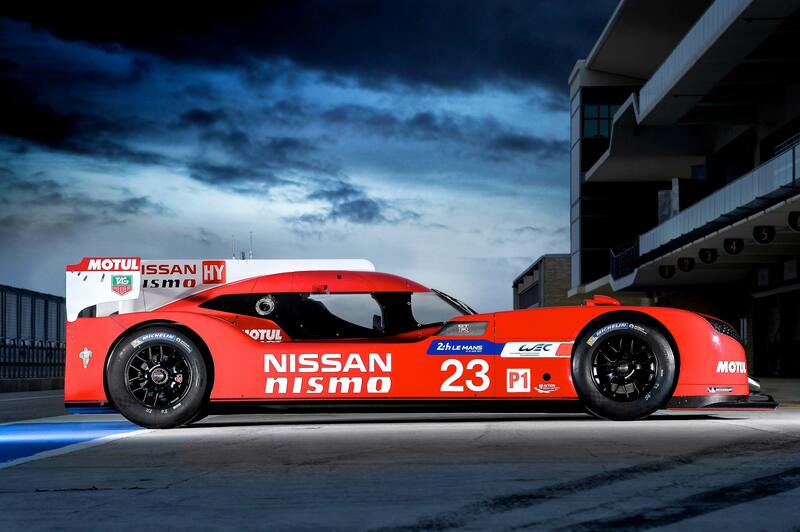 And it shows that Nissan’s involvement in motor racing is very comprehensive, with its GT Academy helping to identify young driving talent all around the world. Surprisingly, the LMP 1 is being developed in Indianapolis. “The racing infrastructure around Indy is as good as it is in the UK or in Cologne,” Cox says. This program is being developed very quickly and they were able to round up a group of highly-talented Indy guys who essentially had a lot of off-season free time on their hands between October and April. Even so, despite the LMP 1 effort being based in the US, “This is a global project backed by Carlos Ghosn, it’s a NISMO project.” He notes that in addition to the Americans there are 25 engineers from Japan and a sprinkling of Brits, including Mr. Cox himself. 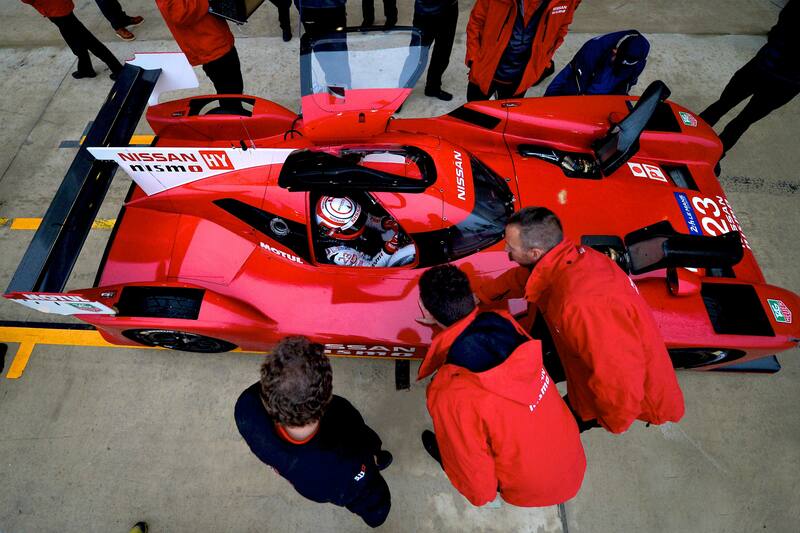 I was especially interested in learning why Nissan decided to use a flybrid on the LMP 1 car. Longtime Autoline viewers may recall an interview I did with Chris Brockbank from Torotrak in 2008 who explained how they were then developing the flybrid for Formula One. It’s a hybrid system that stores energy in a spinning flywheel instead of in batteries. Cox says that using the flybrid ties in with Nissan’s desire to be associated with breakthrough engineering, just as it did with the Delta Wing race car it took to Le Mans three years ago. He says they’re going through especially stringent testing with the flywheel because if it fails, it fails catastrophically. “The flywheel safety system needs to be very strong. It’s contained in its own carbon fiber structure, and that in turn is contained in its own safety cell. If it fails, it will be contained. Of course, fuel tanks used to explode in the past, and we had to learn how to deal with high-voltage batteries, so there’s always some kind of risk,” he notes. In addition to weight and packaging advantages, the flybrid offers intriguing opportunities. “The way the rules work, the more megajoules you want to extract from your hybrid system, the less liquid fueled you’re allowed to carry on board,” he explains. So if you want to add more power with a battery system you have to add more batteries and that could take you well over the minimum weight allowed. Audi had 2 megajoules (MJ) of power in its battery hybrid system in its Le Mans race car last year. Toyota had 6 MJ on tap with its super capacitors. Nissan hopes to get 8 MJ out of its flybrid system. “That would require two flywheels, but it would not double the weight of the system. We may start out with 4 megajoules and one flywheel,” depending how the development sessions go. Darren Cox feels that Formula One and NASCAR are in decline and do not allow the kind of technical innovation permitted in the LMP 1 series. “There are four different OEMs with four different engines and four different hybrid systems,” he points out. Maybe they’ll all fail, maybe one will emerge better than the others, or maybe they will all work. And maybe, one day, they’ll end up in production cars.